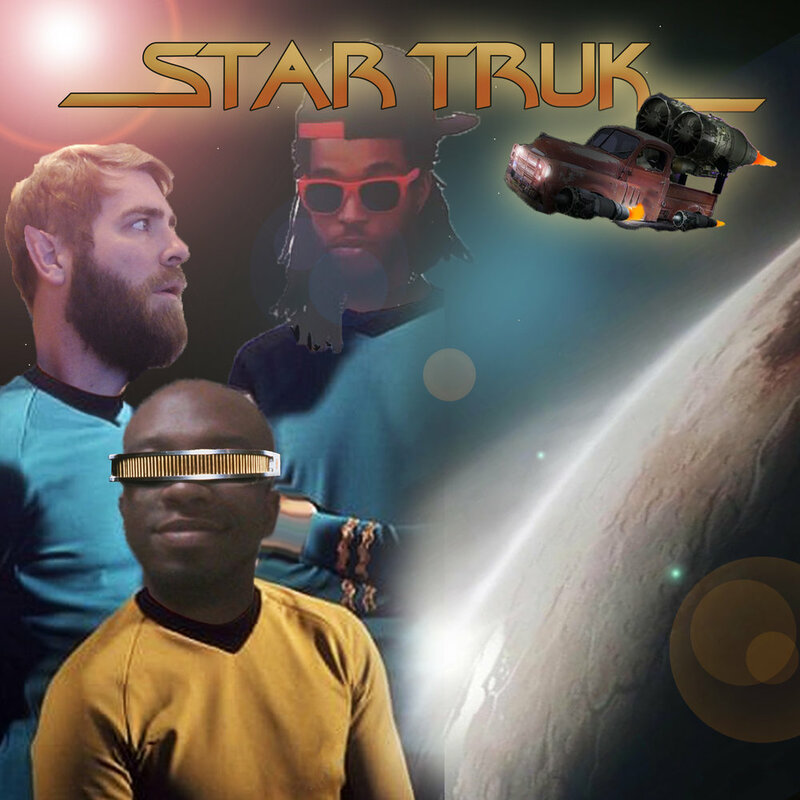 My project Star Truk just released our first album! Delta V is a physics term used in space navigation, and we thought it was fitting because Michael Kinchen used only one keyboard on this record; a Korg Delta from the late 70's. It sounds incredible, and he uses it masterfully.